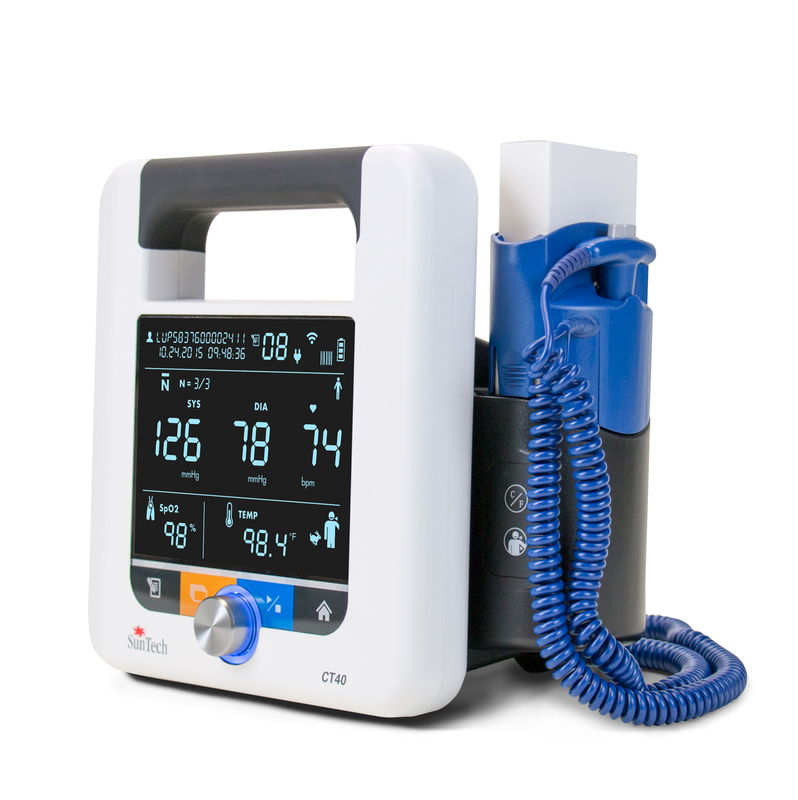 Driven by SunTech’s market-leading Advantage™ BP technology, the SunTech CT40 is the ideal, affordable solution for clinical-grade spot-check measurements of blood pressure plus vital signs in hospitals and clinics. Purchase any CT40 by March 1st, 2019 and use the promo code you'll receive after you submit the form to get a 4 year extended warranty instead of the standard 3 year warranty. Fill out the form below to get the free extended warranty promo code.